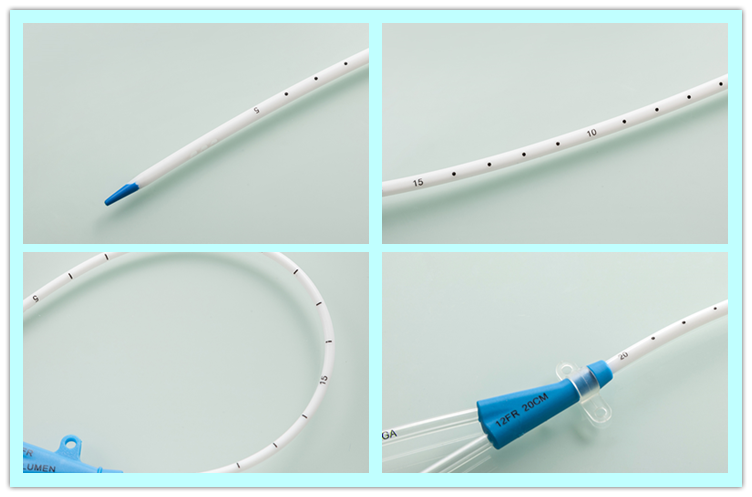 2)Hemodialysis Catheter just need puncture one time, can meet the requirements of emergency hemodialysis and during the fistula immature period or other reasons cause patients can not be done the fistula, to avoid cause damage to blood vessels by multiple puncture. 4)components that directly in contact with the blood are separated from the other parts, to avoid the possible cross-infection. 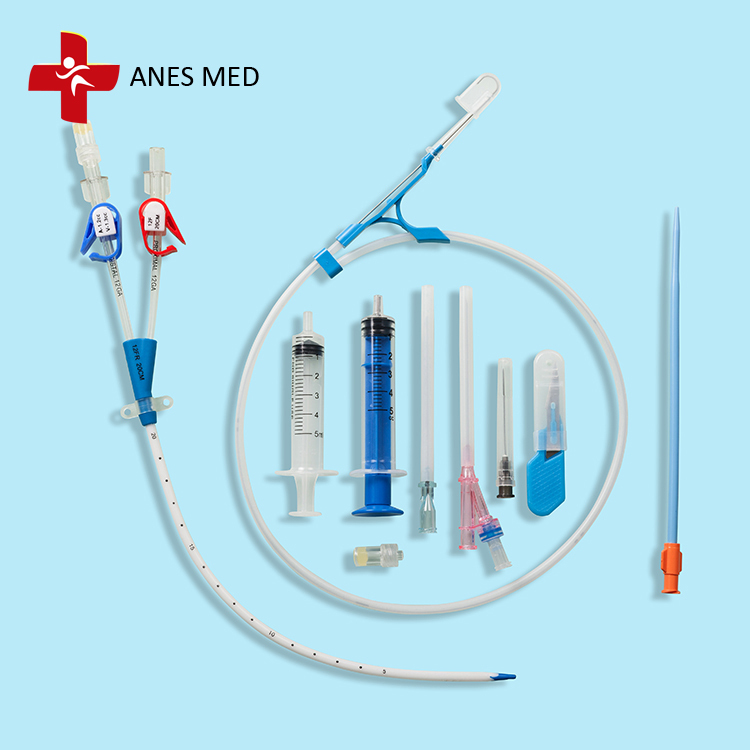 Looking for ideal Double Lume Dialysis Catheter Kits Manufacturer & supplier ? We have a wide selection at great prices to help you get creative. 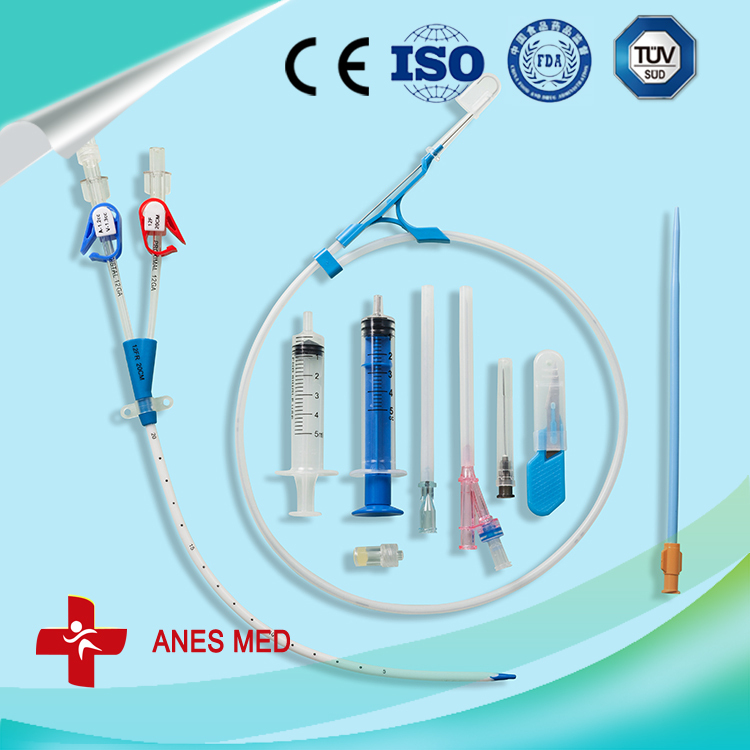 All the Double Lume Hemodialysis Catheter Lines are quality guaranteed. 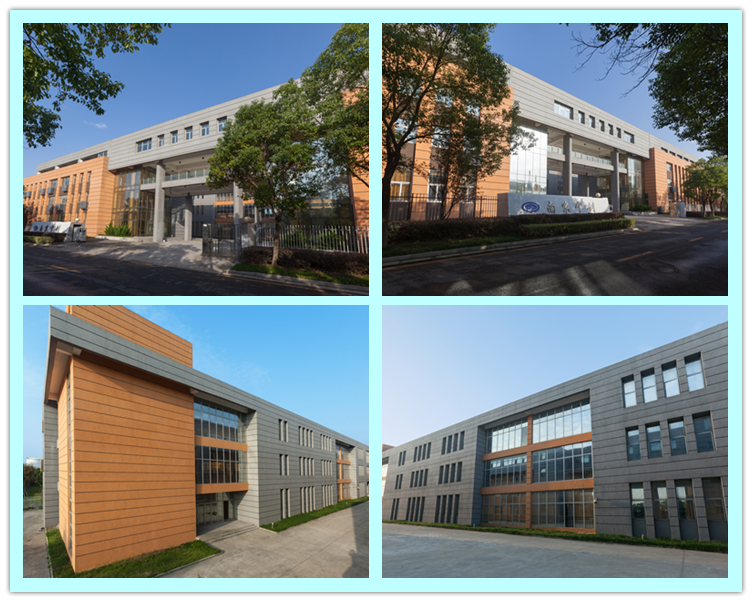 We are China Origin Factory of Double Lume Hemodialysis Catheter Line. If you have any question, please feel free to contact us.